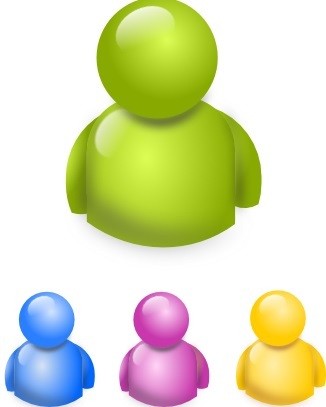 As of 3/14/2019: 142 MEMBERS! 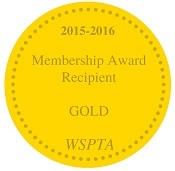 GOAL #2: Increase awareness of member benefits as to create excitement for being a member. 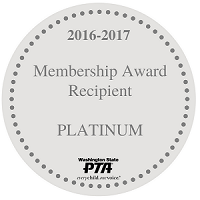 2017-18 100% Teacher Membership Award: We recruited each certificated classroom teacher to join our mission! 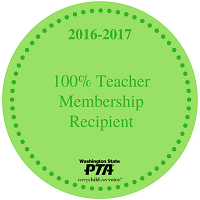 2016-17 100% Teacher Membership Award: We recruited each certificated classroom teacher to join our mission! 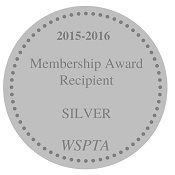 2016-17 Platinum Award: We have increased our membership by 20% over last year.